The North Shore generally describes suburbs of Sydney located to the North of the Sydney Harbour on the North side of the Sydney Harbour Bridge. The suburb just North of the Sydney Harbour Bridge is North Sydney which is the #2 commercial area of the Sydney Metropolitan Area. There are quick connections to the Sydney CBD over the Sydney Harbour Bridge via car, taxi, and bus. There is also quick access on the metro with a station of the North Shore Metro Line in North Sydney. 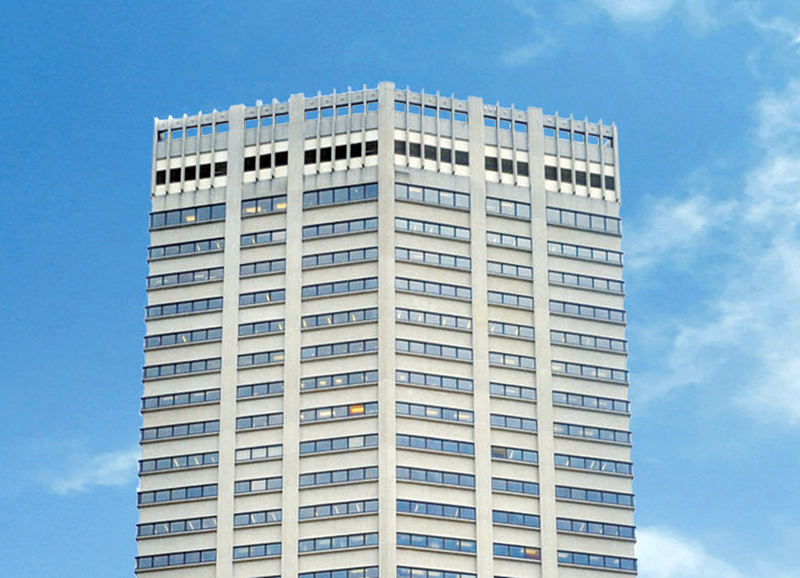 Serviced Offices Connection has one serviced office centre location in North Sydney on the North Shore: 100 Miller Street,level 40 of the Northpoint Building or Panasonic Building. Adjacent and to the North of North Sydney is cosmopolitan Crows Nest with a range of restaurants and coffee shops. Crows Nest is slightly further up the North Shore yet with quick connections to the Sydney CBD via bus, car, and taxi. Within Crows Nest Serviced Offices Connection has two office centre locations by Excen Corporate Centre on 119 Wiloughby Road and 133 Alexander Street. These locations are a five minute walk to the North Shore Metro line station in St Leonards. Further up the North Shore in what is considered the Upper North Shore is Gordon Executive Centre Serviced Offices. The location is on Pacific Highway with quick road connections to the Sydney CBD, and also close to the hubs of North Ryde, Hornsby, and Chatswood. Gordon Executive Centre is a four minute walk to Gordon Station on the North Shore Metro Line. Services offered: serviced offices North Shore Sydney, serviced office North Shore Sydney, office space North Shore Sydney, virtual offices North Shore Sydney, and virtual office North Shore Sydney.